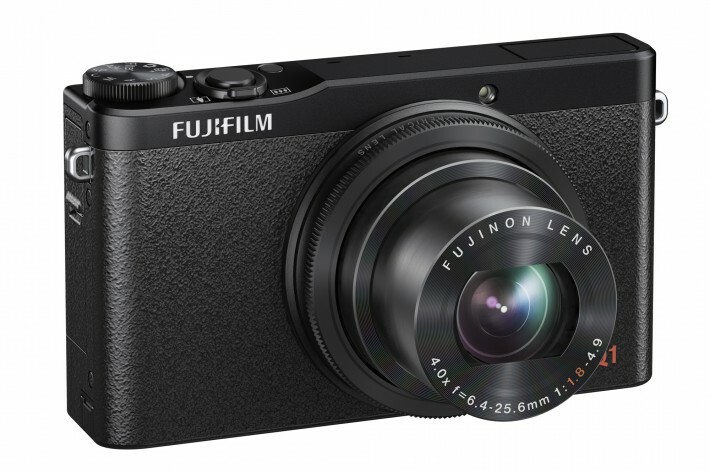 Big news in the world of Fuji today. 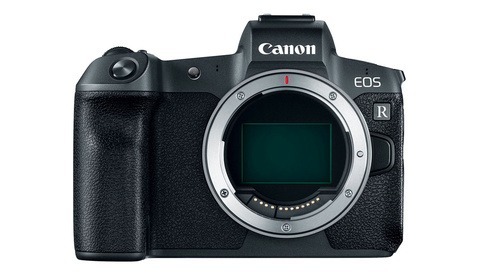 They’ve just announced the release of two new models - the mid range mirrorless, interchangeable lens 16.3 megapixel APS-C sensor XE-2, which replaces the XE-1. 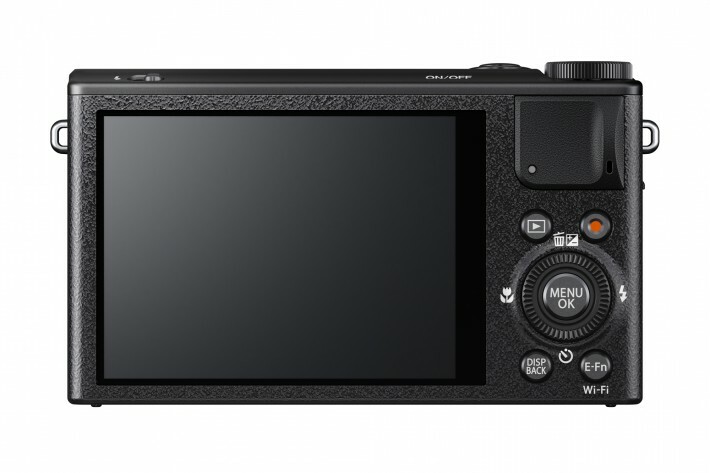 The also announced the compact point and shoot XQ1, which supersedes the XF1. 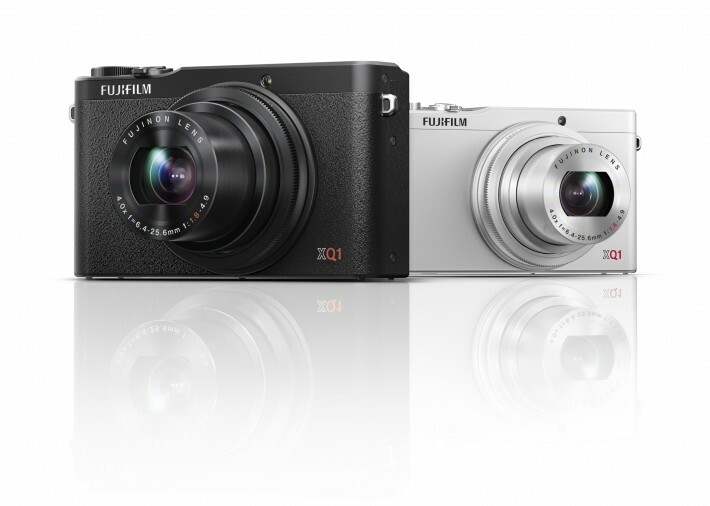 Both cameras are available for pre-order now and will be shipping next month, in November. 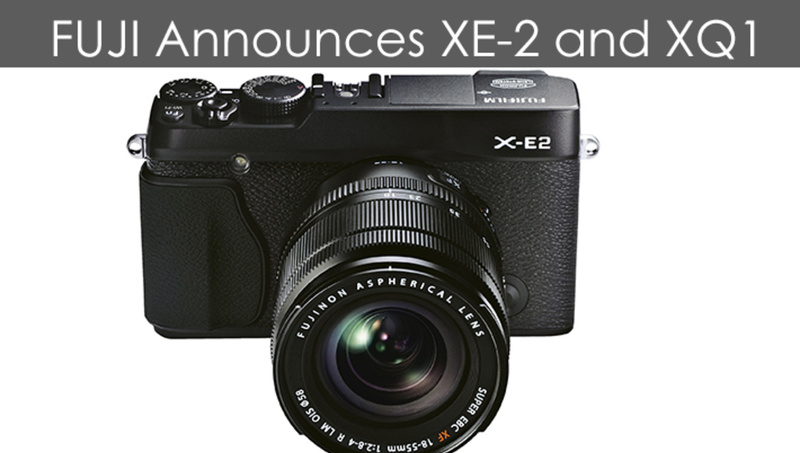 The XE-2 promises improved sensor technology with the X-Trans CMOS II sensor found inside the X100S, as well as 7fps on continuous shooting, a hybrid (phase and contrast detection) autofocus system that utilizes Fuji’s split image focus aid, improved EV compensation (+/- 3EV, up from 2EV in the XE-1) , an improved LCD (3”, 920,000 dots resolution, compared to the XE-1’s 2.8”, 460,000 dots). There is also the ability to shoot 1080p at 60fps which is interesting for those of us who like to keep full HD res while interpreting our footage down to half speed for some nice, buttery smooth slow motion. WiFi is also included. Not bad right? Personally, I can't wait to get my hands on this little baby and put it through it's paces out on the streets. Hope to have a full review up soon. Dynamic Tone, Pop Color, Soft Focus, High Key, Low Key, and Partial Color. 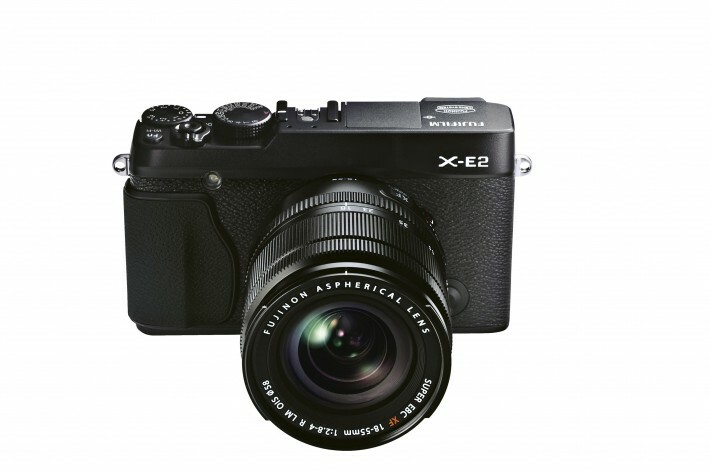 The XQ1 is the successor to the XF1 and features a 12 Megapixel 2/3” X-Trans CMOS II sensor, a bright F1.8 4x zoom lens, 2/3” X-Trans CMOS II sensor and 0.06 second AF speed. 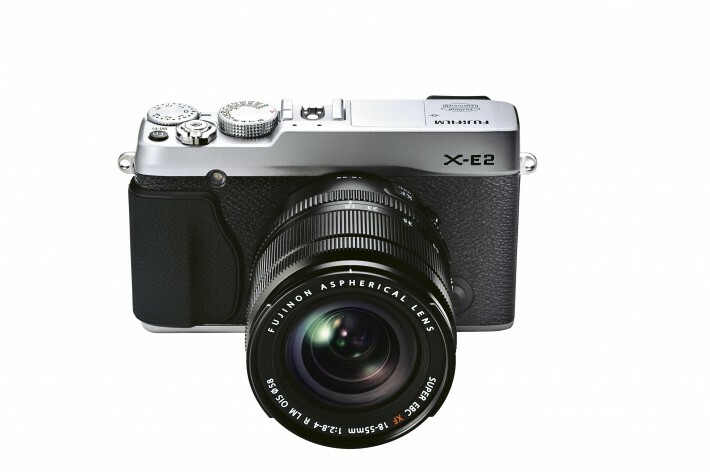 It doesn’t have interchangeable lesnes, but gets the same image processor and 3” LCD as the XE-2, as well as Wi-Fi. What's the point of having a camera like the XQ without an EVF? It's absolutely fùcking annoying trying to shoot in broad daylight while relying on the rear screen of cameras like this. 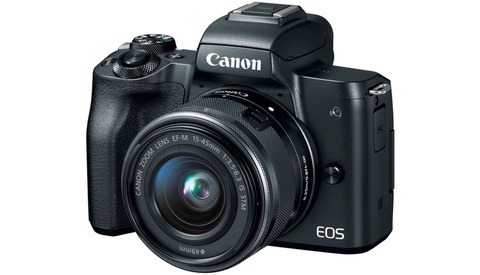 Honestly all cameras need an optical or EVF, my Canon S110, somewhat similar to the XQ here, is also completely useless in broad daylight. a little pricey for the kit lens????? and ditto on the viewfinder! All these new cameras are useles in bright sunlight without one. @rockypointjoe:disqus The 18-55 is not really your standard kit lens though. FujiFilm do not really put out junk lenses almost every piece of glass is made to keep up with the big full format glass.